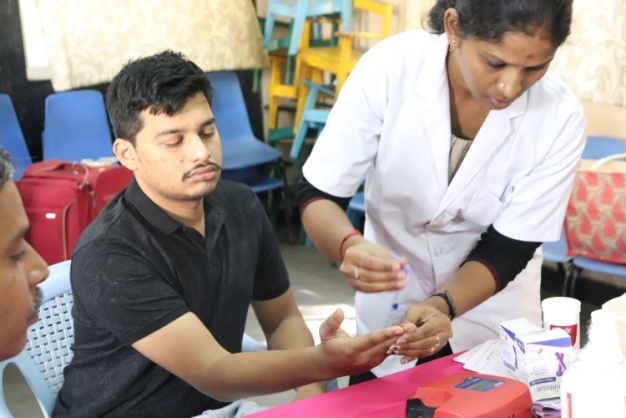 The Interact Club of our school, organized the annual blood donation camp on 19.01.19 in the school premises, facilitated by VHS (Voluntary Health Services) and Cancer Institute, Adyar. 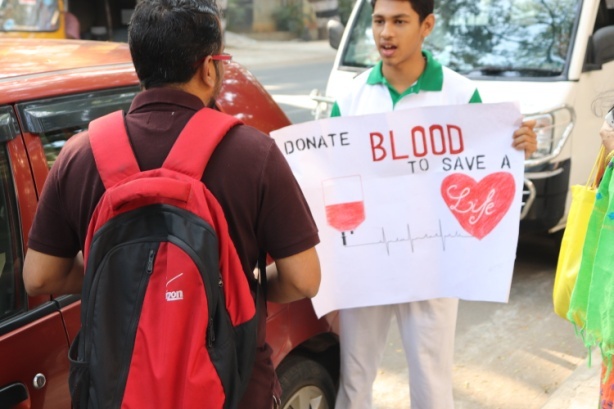 The interactors organized the camp by canvassing for donors in the school as well as in the neighbourhood. The camp ended on a positive note with a count of hundred donors.